Achieving a personal style adapted to the needs of all kinds of users is one of Noken’s main aims. 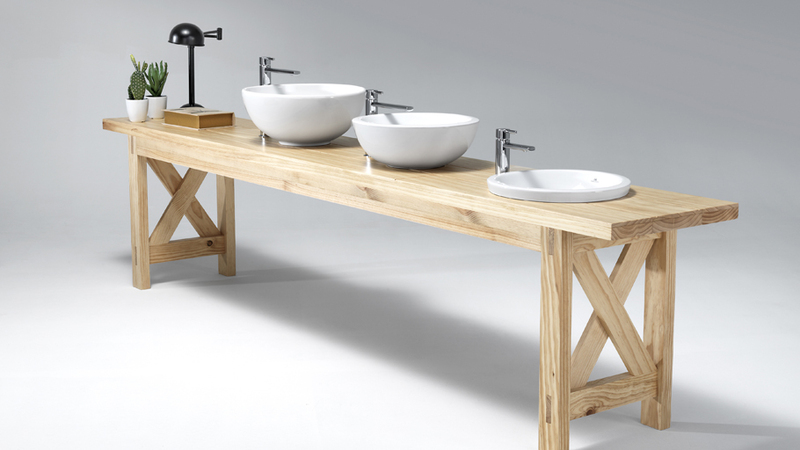 To achieve this, the firm has developed a collection of taps of different heights, which perfectly fit in with the different washbasin options. The availability of NK Concept in three versions allows this series of taps to fit in with freestanding, semi-recessed or countertop mounted washbasins, thus eliminating possible incompatibility problems. 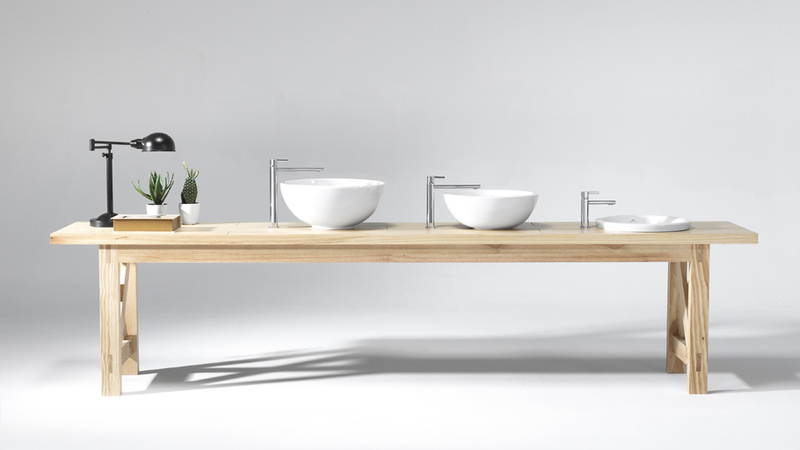 Thus, the collection has three models of mixer taps for washbasins: a compact version of 159mm in height, a medium version of 229mm and another taller version of 305mm. In addition, to achieve a solution which is totally practical and comfortable, the pipe of the taller models is longer, extending the projection of the flow of water up to 200mm to maximise the comfort of use. The result is a series of taps characterised by a stylised outline of pure shapes which give an elegant air to bathrooms of all styles. Furthermore, with the NK Concept taps, Noken offers a sustainable solution which allows a more responsible use of water and resources. Loyal to the Ecotech commitment to which all the firms of PORCELANOSA Group adhere, this series of mixer taps for washbasins have a turn on cold system, which prevents the unnecessary use of hot water. This is an option which, furthermore, avoids the continuous use of water boilers, reducing energy consumption and CO2 emissions. 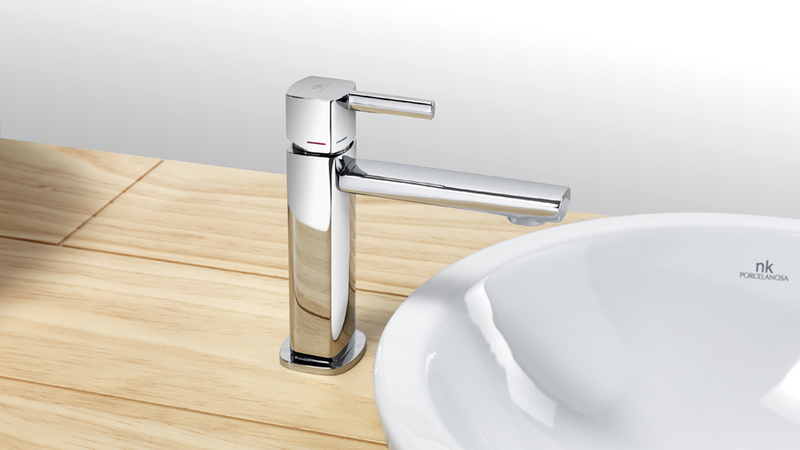 Furthermore, the whole collection of NK Concept taps incorporates special water flow limiters, which allow up to a 60% saving in water consumption in comparison with conventional taps. Integrated in the pipe of the mixer tap, this system reduces the flow of water from 12 to 5 litres per minute.